Microsoft has been rewarding people who use Bing since 2010 – with the Bing Rewards. Microsoft quite literally paid people to use the Bing search engine. The strategy seems to have worked for them. 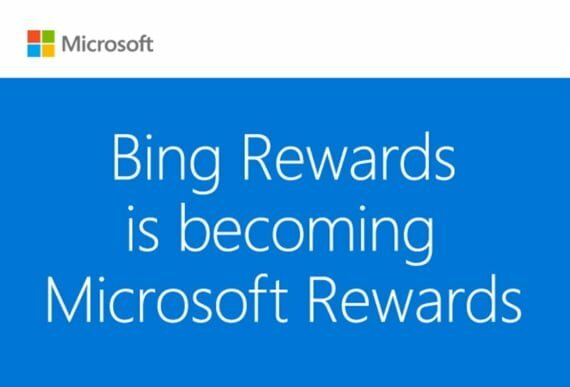 Now the company has rebranded Bing Rewards as Microsoft Rewards. 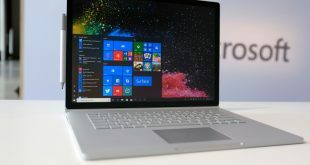 With Microsoft Rewards, Microsoft plans on rewarding users for using Microsoft’s new Edge browser. You do however still need to use Bing as your default search engine within Edge – you can’t use Google or Yahoo for this. 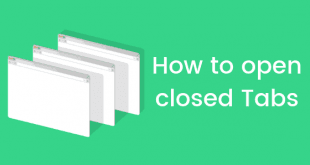 ‘Using’ Microsoft Edge is properly defined as well: you have to actively use Edge to browse the web and Bing to make your searches, you can’t simply let them run in the background. For every hour spent, users will be rewarded with ‘points’ that they can use to redeem various prizes – these prizes depend on where you are located. There is a limit, though – you will only get these points for up to 30 hours per month. Any more than that would not count. 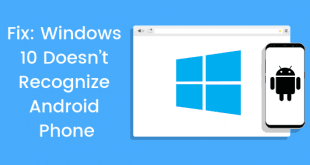 Microsoft claims to be only tracking whether you are browsing the web on Edge, and if you are using Bing as your default browser – what websites you visit are none of their concern. 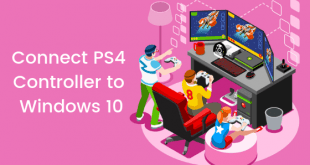 Thankfully, however, Microsoft Rewards is an optional program – so if you value your privacy, you can simply not opt-in to the program. You will obviously not get paid for using Edge and Bing, but privacy doesn’t come for free either. 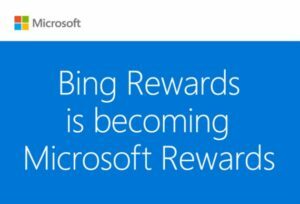 In the end, it is clear that Bing Rewards had made an impact significant enough for Microsoft to consider expanding it. It would be interesting to see if this increases the Edge market share at all.